Clinical training workshops at Change Your Lead are a fun and insightful way to add even more depth and introspection to your current professional practice or graduate training. Our workshops are an experiential way to learn about yourself as a clinician and get neutral feedback on how you are coming across to your patients - with the goal of improving patient relationships and patient satisfaction. Participants will be introduced to Eagala model equine assisted psychotherapy, while our horses become metaphors representing clinical work. 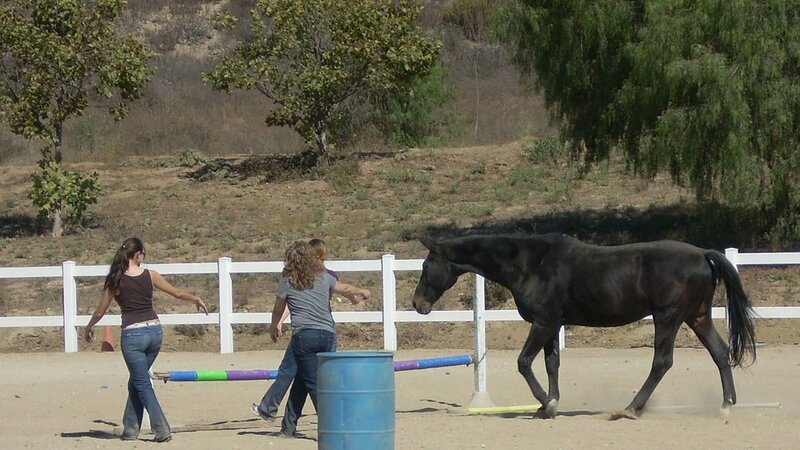 What can horses teach you about being more mindful and attuned in your clinical practice? Join us to find out. Come and experience the power of Eagala. Workshops are tailored to the needs of your group.